These publications are no longer available. 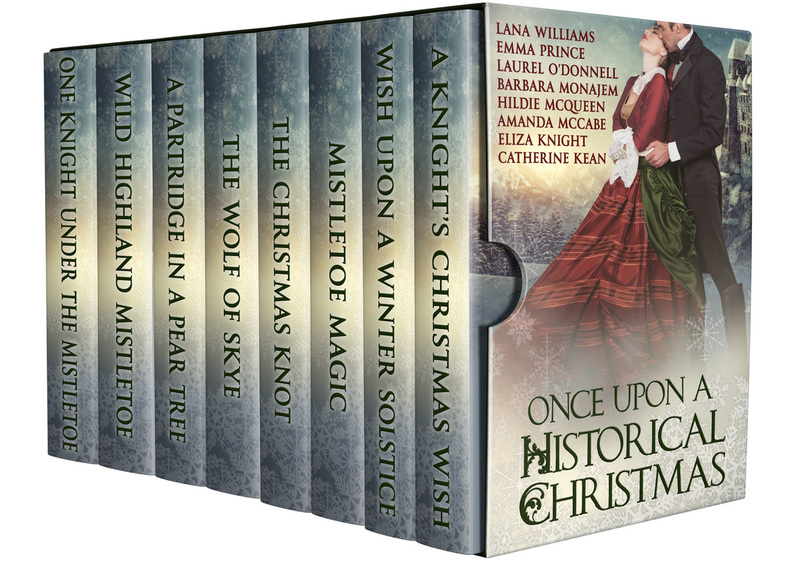 ONCE UPON A HISTORICAL CHRISTMAS Boxed Set -The Christmas Knot is available on its own - see the historical romance page. This set of Christmas stories includes my novella, The Christmas Knot. 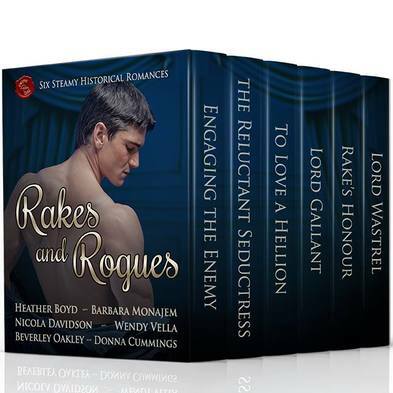 RAKES AND ROGUES: A Desire After Dark Boxed Set - no longer available. Hopefully The Reluctant Seductress will be published separately soon. Read an excerpt from The Reluctant Seductress. ​Lord Quickthorn's Bargain is available on its own! Enjoy A Midsummer’s Kiss this summer! 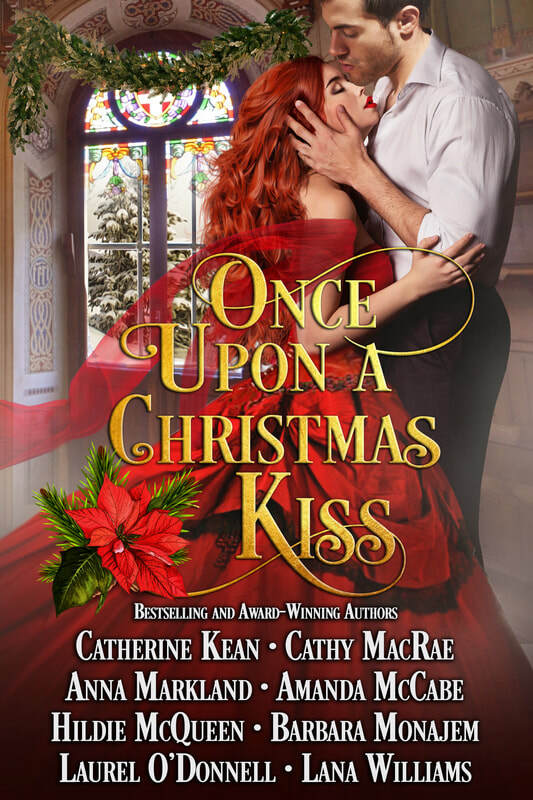 Spend time with some of your favorite USA Today Bestselling and award-winning historical authors as they bring you a fabulous collection of kisses. 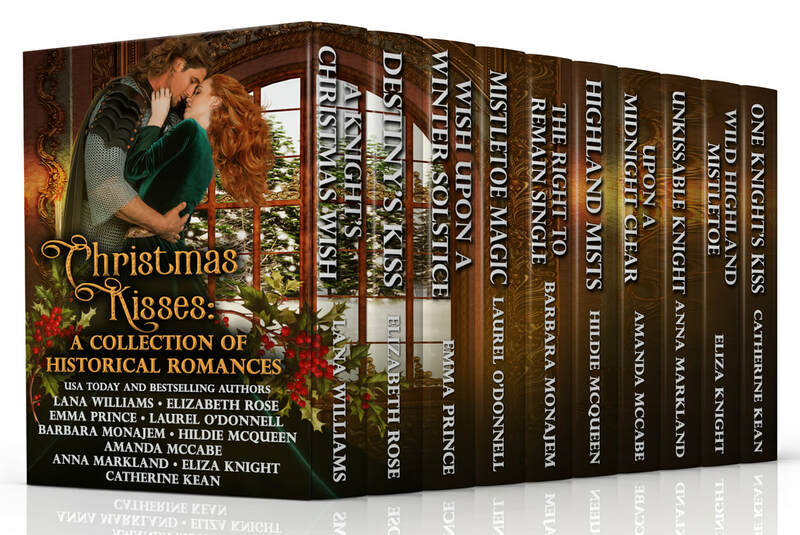 Christmas Kisses: A Collection of Historical Romances​ is no longer available. My novella, The Right to Remain Single, will be published separately in the future.